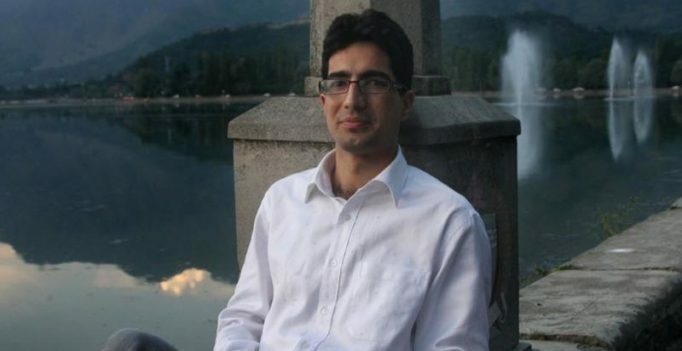 Srinagar: Outspoken IAS officer Shah Faesal on Sunday said repealing of Article 35A of the Constitution would end Jammu and Kashmir’s relationship with the rest of the country. Faesal, a 2010-batch IAS exam topper, is currently pursuing a mid-career masters programme in the United States. “Yes and those who say Accession still stands forget that Accession was just like a Roka, because the Constitution had not come into force that time. Can Roka still bind two people together even after the marriage document is annulled?” he wrote.